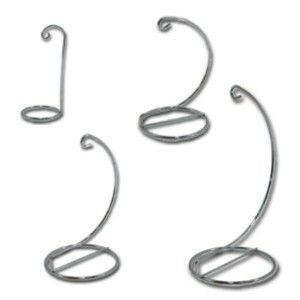 Hanging display rack 3 sizes to choose from. 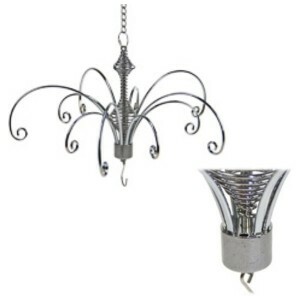 silver, has 10 adjustable hooks with a 20cm chain le..
Swirl Display stand with battery operated rotating base colour- silver height - 51cm (510mm) ho.. 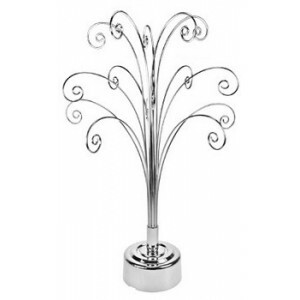 Single display stands colour- silver Available in 10cm, 14cm, 16cm and 22cm *22cm stand is te..